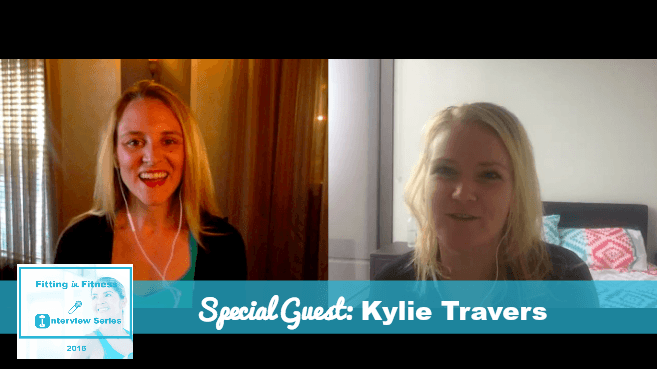 Today's Fitting in Fitness Interview Series guest and CEO, Kylie Travers has overcome domestic violence, homelessness, and several health issues. And as a female entrepreneur who's experienced all of these obstacles at the young age of 30 her message is simple - she wants you to learn from her wake up call so you don't have to live through health issues and challenges that could be prevented by a spending even a little bit of time fitting in fitness. multiple international award winning blogger, author, speaker and advocate for homelessness and domestic violence issues. Kylie is passionate about helping others turn their obstacles into opportunities and creating a life they love. Now that you’ve watched Kylie's interview, don’t forget to take action! Complete 100 kettlebell swings this week! You might hate Kylie for this dare at first, but she and I both promise you'll love her later. Don't know how to do a kettlebell swing? Head HERE for an overview. Once you've accepted the dare share the proof on social media and tag your post #FitNFitDare, @FitArmadillo, and @KylieTravers_Au so Kylie and I see it and can cheer you on! 2. Share this interview to inspire your friends! Need #FitnessMotivation? 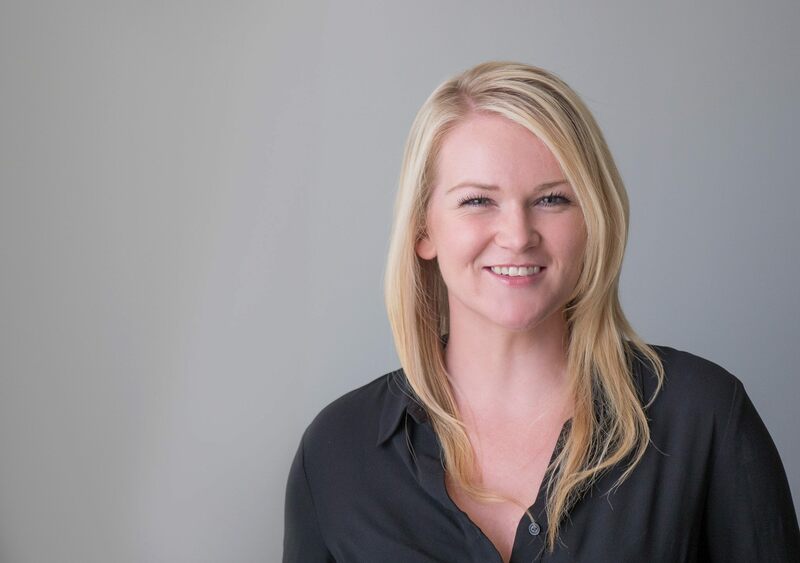 Check out this interview series with top #femaleentrepreneurs! Be sure to visit Kylie's Website and check her out on Facebook, Twitter, and Instagram for more inspiration and be among the first to know about her upcoming book and course. Especially, if you have any friends who have been victims of domestic violence or suffered some of the other major obstacles Kylie has overcome. And don't forget to keep coming back this month for more awesome interviews and fitting in fitness dares! To get weekly reminders to come back to check out this series, sign up for our newsletter HERE.